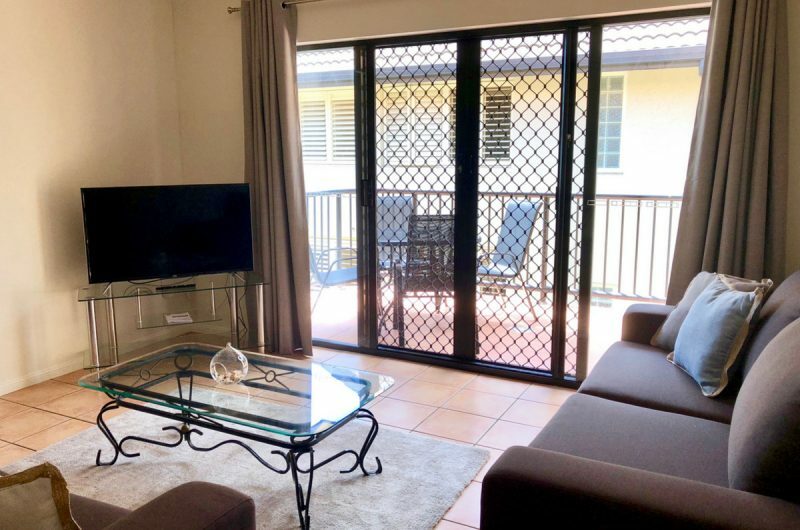 Located on the second floor, this spacious fully furnished 1 bedroom apartment opens out to a very quiet & private large balcony. 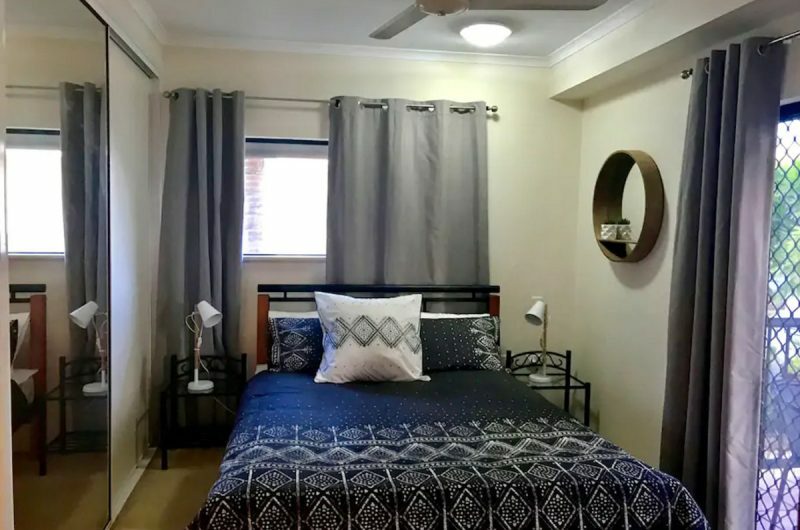 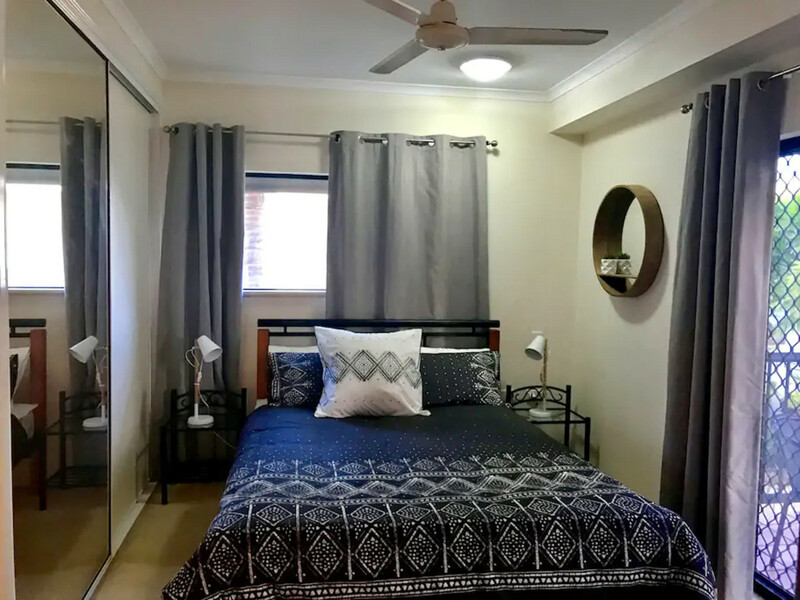 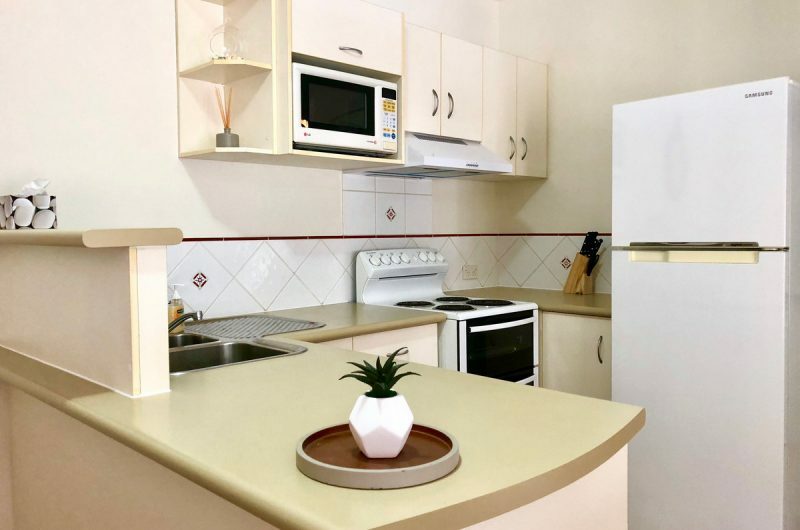 City Central Apartments is a boutique & secure complex with a total of 18 apartments conveniently located within walking distance to all the major attractions in the CBD. 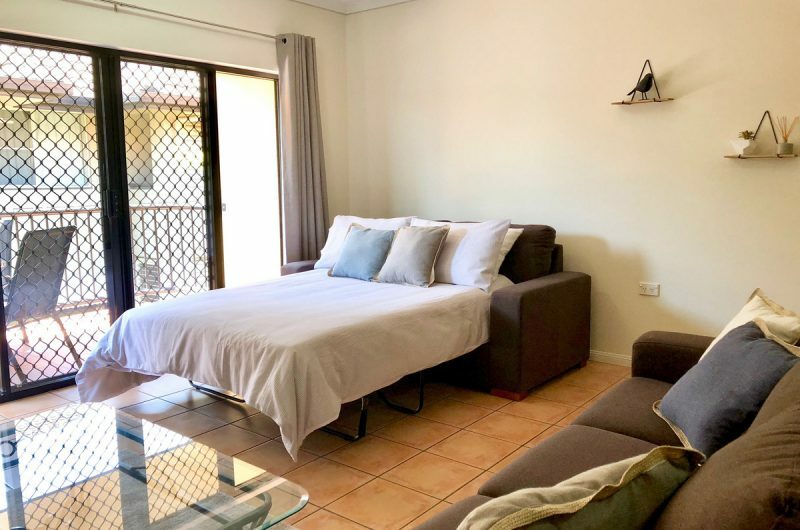 With the ability to sleep 4 people, thanks to a comfortable double sofa bed, this becomes incredibly great value city living. 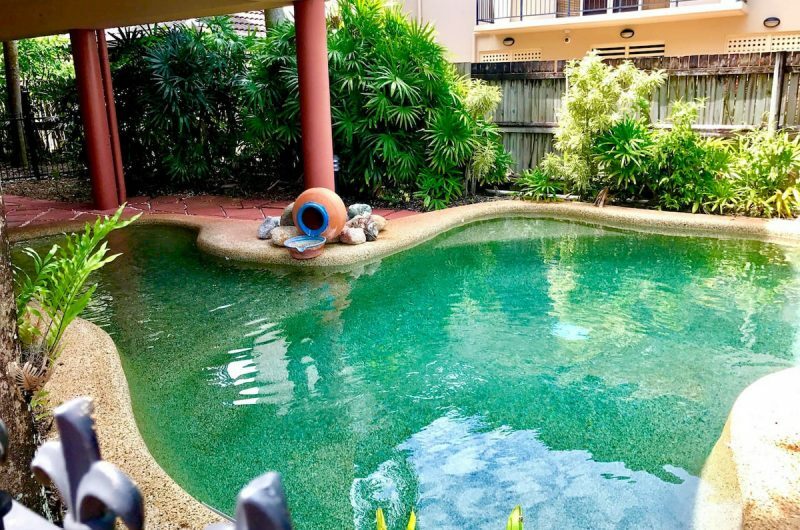 Great returns on your investment – managed by excellent Hosts Airbnb. 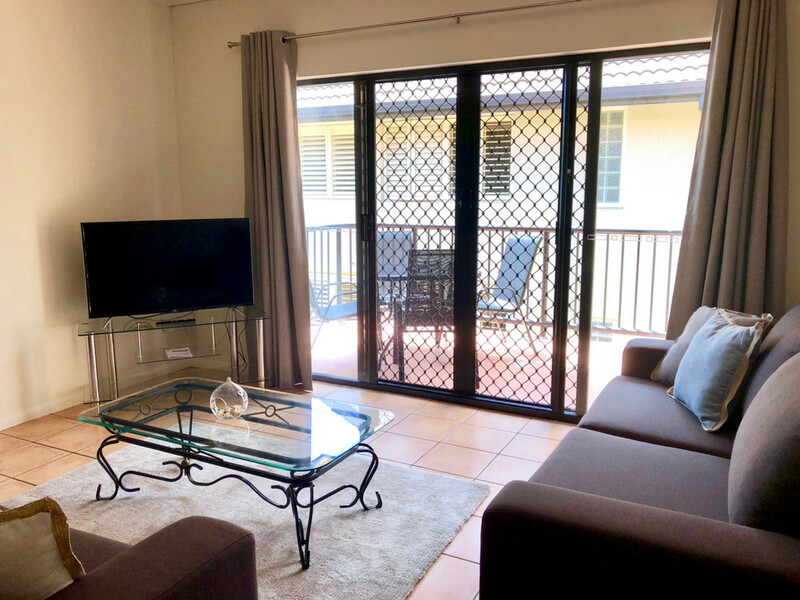 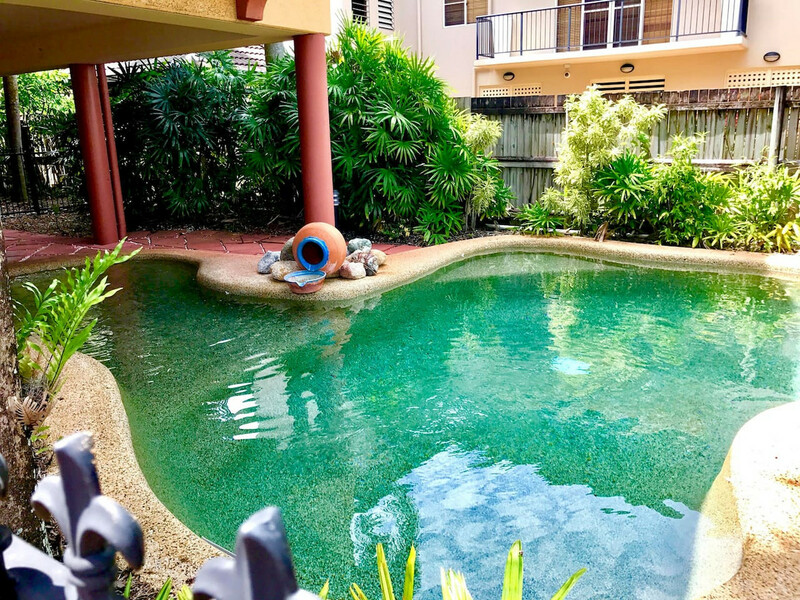 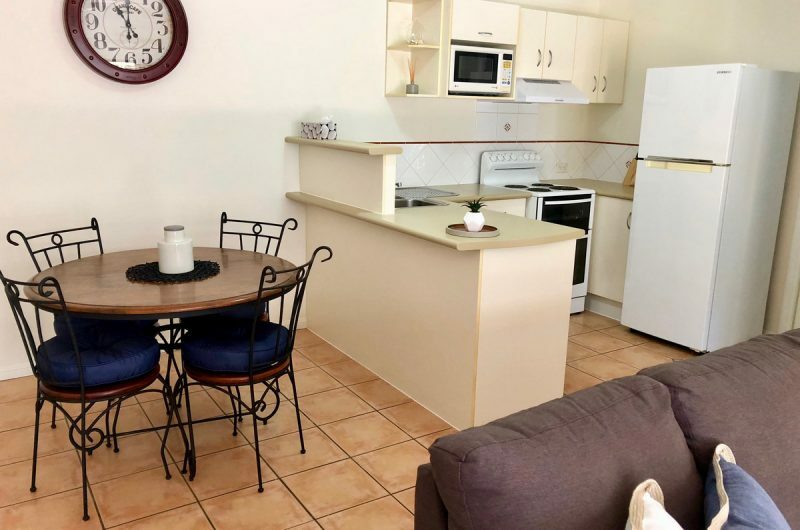 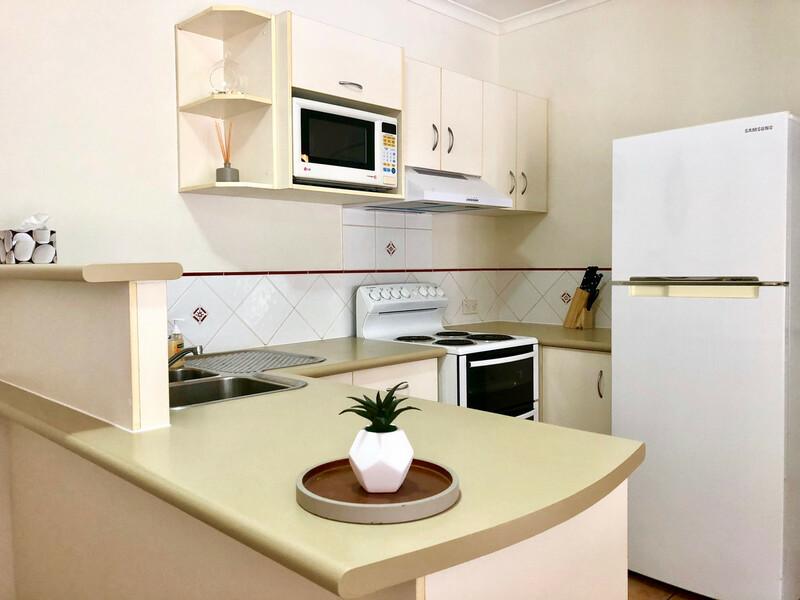 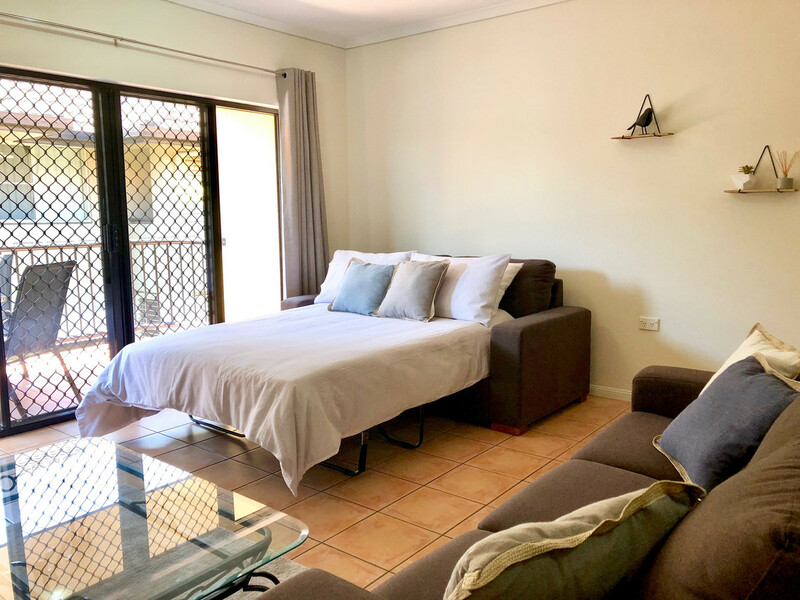 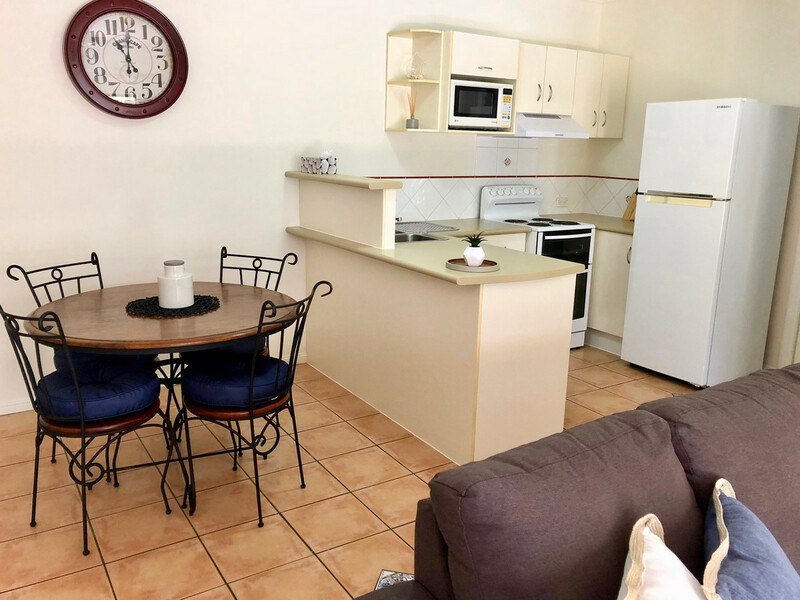 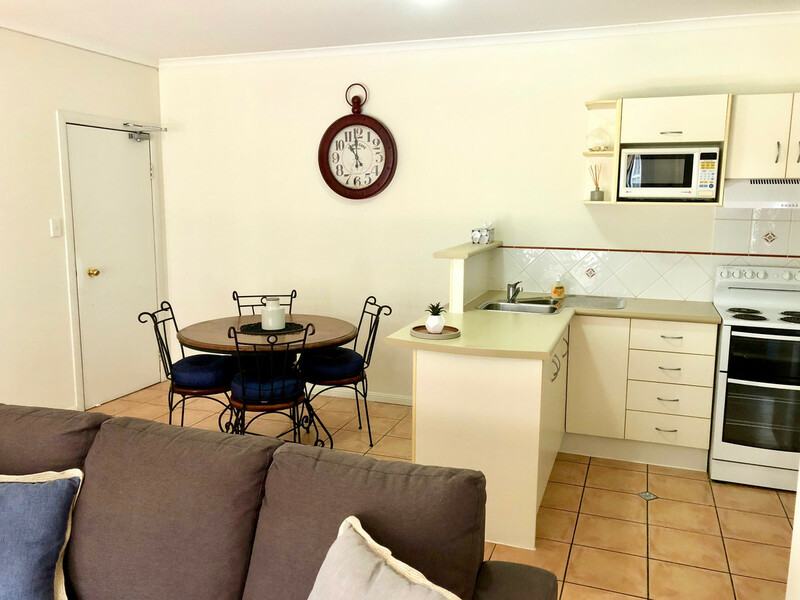 City Central Apartments are conveniently located within minutes of the CBD and Cairns Central Shopping Centre. 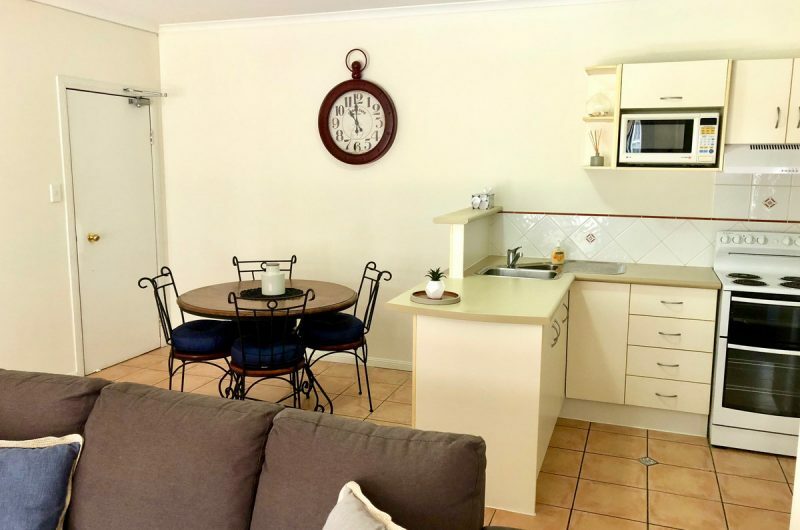 Great opportunity to either add to your investment portfolio and reap the rewards or move in and make this your new home in a perfect location.